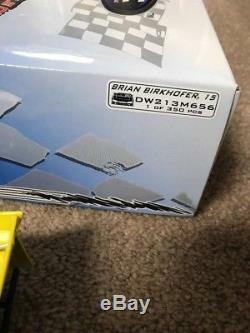 2013 1/24 ADC dirt late model #15 Brian birkhofer car. 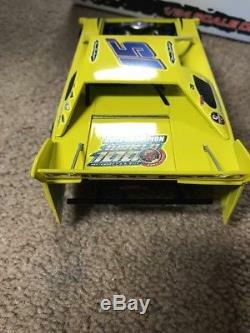 90% of the cars I'm listing have never been out of boxes until now, the ones that have I will try to note if they have some dust on them. 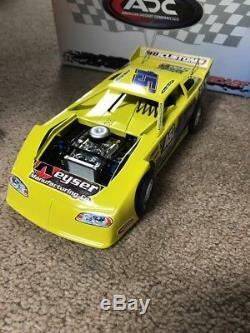 Check out my other auctions thanks! 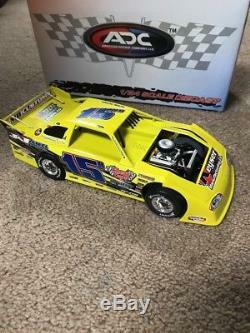 The item "2013 ADC 1/24 Dirt Late Model #15 Brian Birkhofer" is in sale since Monday, May 21, 2018. This item is in the category "Toys & Hobbies\Diecast & Toy Vehicles\Cars\ Racing, NASCAR\Sport & Touring Cars". The seller is "byke665" and is located in Dubuque, Iowa. This item can be shipped to United States, Canada, United Kingdom, Denmark, Romania, Slovakia, Bulgaria, Czech republic, Finland, Hungary, Latvia, Lithuania, Malta, Estonia, Australia, Greece, Portugal, Cyprus, Slovenia, Japan, China, Sweden, South Korea, Indonesia, Taiwan, South africa, Thailand, Belgium, France, Hong Kong, Ireland, Netherlands, Poland, Spain, Italy, Germany, Austria, Israel, Mexico, New Zealand, Singapore, Switzerland, Norway, Saudi arabia, Ukraine, United arab emirates, Qatar, Kuwait, Bahrain, Croatia, Malaysia, Brazil, Chile, Colombia, Costa rica, Dominican republic, Panama, Trinidad and tobago, Guatemala, El salvador, Honduras, Jamaica.